The potential energy for a deep and fertile connection with the other resulting in a life creating union. Do you feel a need for deep connection? Our genetic imperative is to reproduce and to keep the human species viable. And, to keep our species viable, we are attracted to those who are different. Diversity keeps our species healthy. How do we find harmony and still honor our differences? We come together as couples, in communities and groups because of the ways we are similar … and then grow uncomfortable when we face our differences. However, it is our differences that make us unique and the differentiated individuals that we were born and designed to be. There will never be anyone like you and only you know what it means to be fearlessly, boldly and unapologetically you. Open to the ways you are connected to others and don’t be afraid to share everything you are in all of your glorious quirkiness. Richard Rudd calls this gate “The dragon in your genome.” This energy can be wildly creative AND wildly destructive. The powerful urge to merge and create. 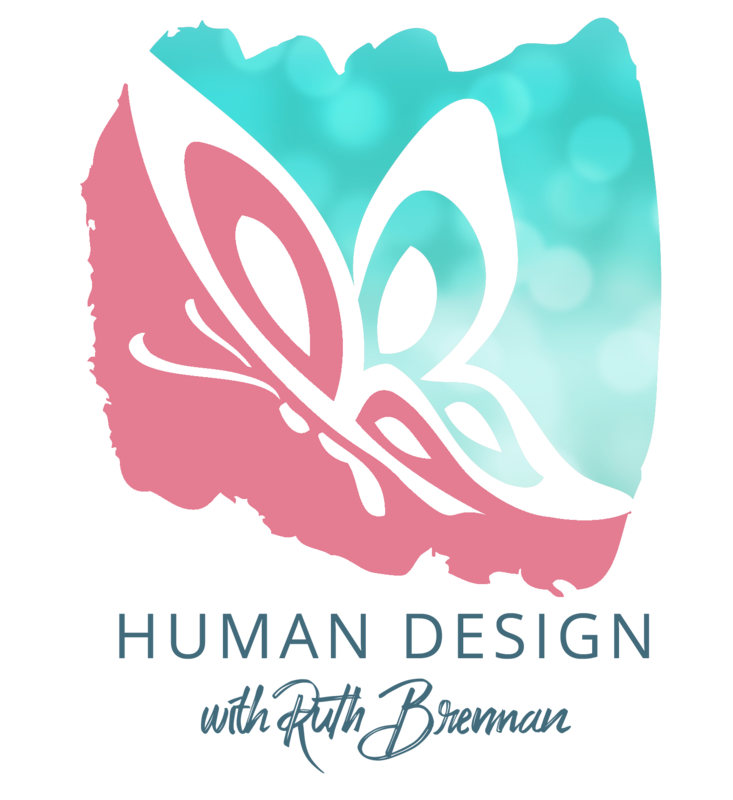 Also known as the “aura breaker,” it defines the ways we penetrate or break through barriers to intimacy in order to create offspring, or enter into a creative business venture with someone. The 6 Lines of Gate 59 describe the ways humanity approaches bonding as genetic strategies. 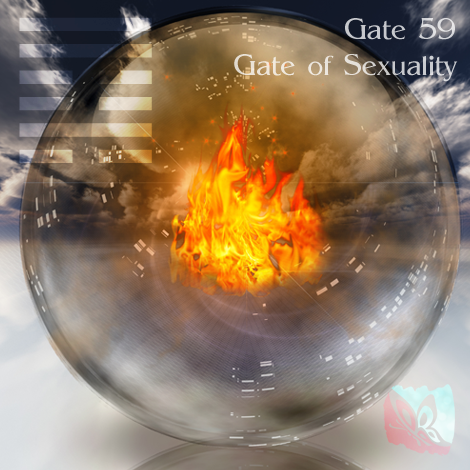 This Gate is part of the Channel of Mating, A Design Focused on Reproduction, linking the Sacral Center (Gate 59) with the Solar Plexus Center (Gate 6). Gate 59 is part of the Tribal (Defense) Circuit with the keynote of support. Do you recognize any of the above strategies in your life during this transit? If you don’t have Gate 6 (Solar Plexus) in your design you may have the desire to get creative or intimate and not know when or with whom to get creative or intimate with.